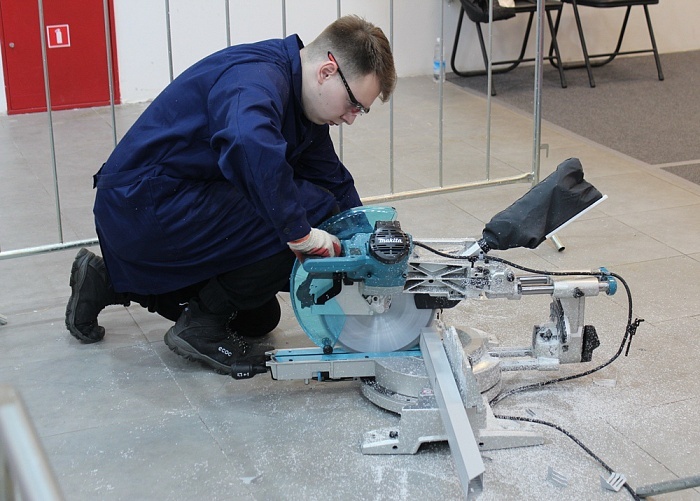 In Petropavlovsk-Kamchatsky, the competitive part of the regional championship “Young Professionals” (WorldSkills Russia) started. It will last until March 1 inclusive. 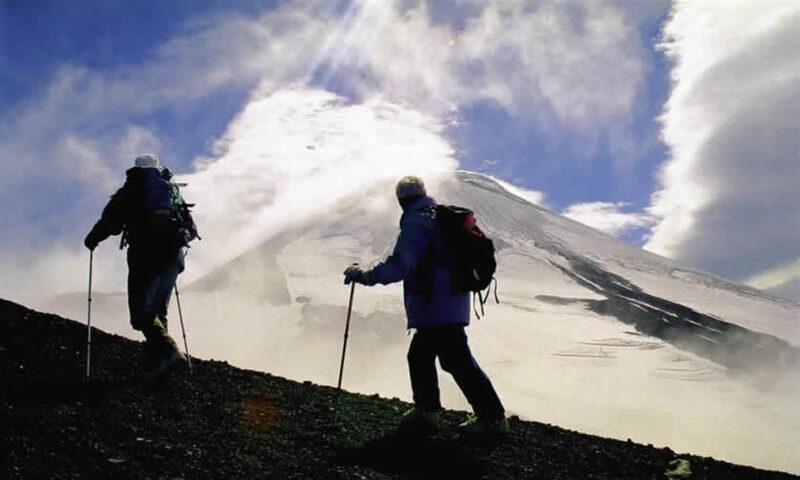 “83 people take part, among them schoolchildren, students and graduates of educational organizations of the Kamchatka Territory, who work by profession. More than 100 experts evaluate their skills. About 90 volunteers help in organizing the event, “the ministry said. The Championship “Young Professionals” is held at three venues. 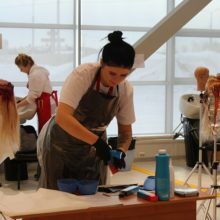 Competences “Cookery”, “Hairdressing art”, “Electric installation”, “Industrial automation” are presented in the Kamchatka exhibition and investment center (North-Eastern highway, 27). 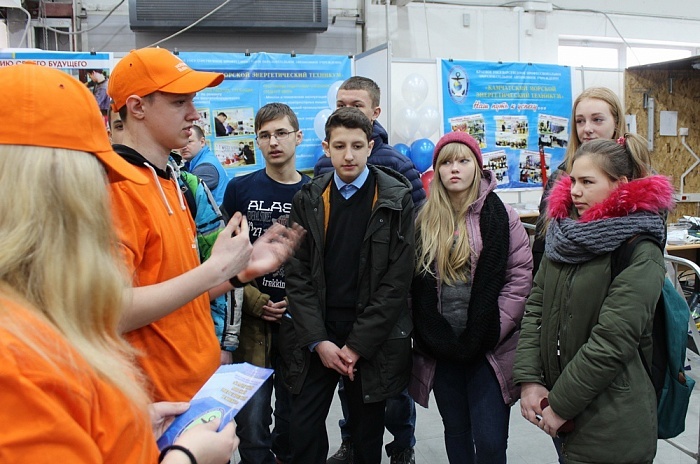 For the title of the best in the competencies “Welding technologies”, “IT solutions for business on the platform 1C: Enterprise 8”, “Entrepreneurship” children compete in the Kamchatka Polytechnic College (Molchanova Street, 22). Another site is the Kamchatka Teachers College (13, Bochnica Street). 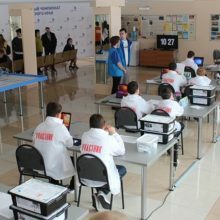 Competitions under the competence “Teaching in junior classes”, “Preschool education”, “Physical culture and sport”, “Mobile robotics” are held here. Also on the days of the championship, excursions for schoolchildren are organized at all sites. They will be visited by students from Petropavlovsk-Kamchatsky, Vilyuchinsk, Elizovsky, Milkovsk, Ust-Bolsheretsky and Ust-Kamchatsky districts. Along with the competitive part in the championship will be organized and business program. On March 1 and 2, two round tables will be held where representatives of the Ministry of Education and Youth Policy, the Ministry of Economic Development and Trade, the Kamchatka Krai Investment and Enterprise Agency, heads of enterprises and educational organizations will discuss topical issues related to staffing the implementation of the Strategy for Social and Economic Development of the Region until 2030, the prospects for organizing their own business in the Kamchatka Territory. The ceremonial closing ceremony of the championship will be held on March 2 in the Kamchatka Palace of Children’s Creativity (Petropavlovsk-Kamchatsky, Pogranichnaya Str. 31A). The beginning at 15.00.